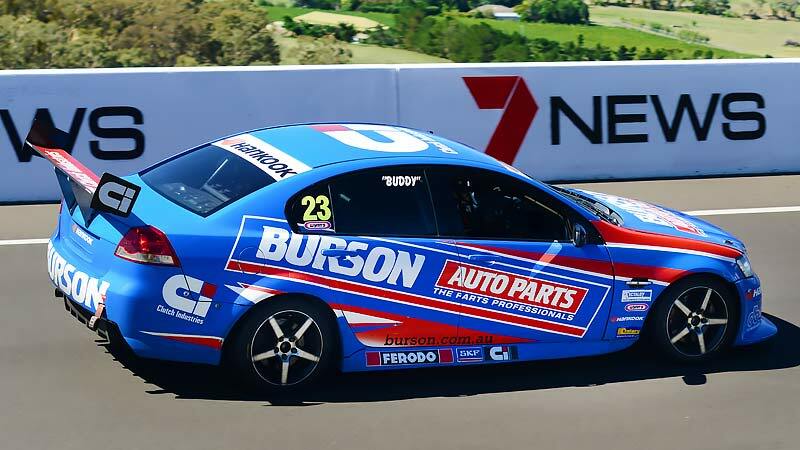 It’s been a long time coming, but motorsport enthusiasts finally have the opportunity to experience driving a V8 around the full circuit in race set up. 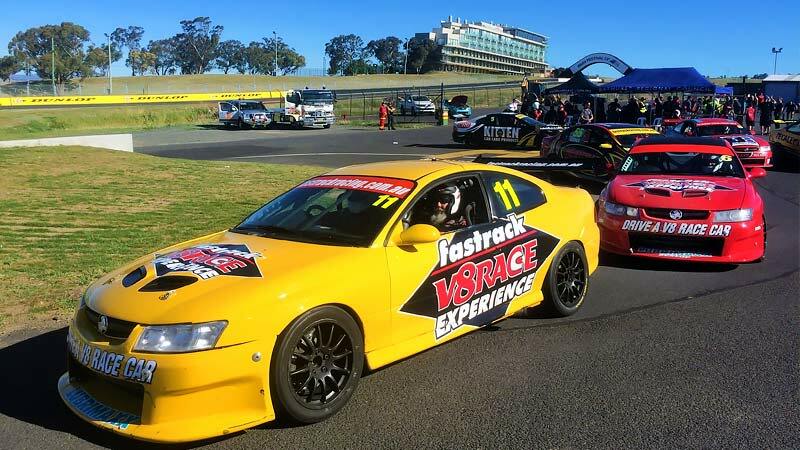 At last, you can drive a V8 around Mt Panorama circuit at Bathurst! Hang on across Skyline, through the Esses and down The Dipper before storming onto Conrod and into The Chase! The acceleration, braking and cornering will astound you. Upon your arrival at the circuit, you’ll be greeted for sign in and registration. A safety briefing will follow before you’re fitted for your helmet and race suit and strapped into the V8. Once you head out of pit lane and up the Mountain, the action really picks up pace. 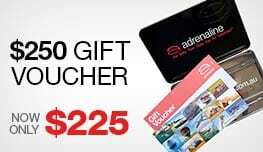 Feel the mountain air as you blast at full speed through tight blind corners, climb the mountain inclines and rip down massive declines before fighting against your fears on the fastest straight in the world of motorsport! This is definitely the real deal – real cars, pro-racing driver instructors and full laps of the most famous race circuit in the country. 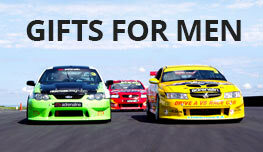 This is a rare opportunity to experience Mount Panorama in full race set up. 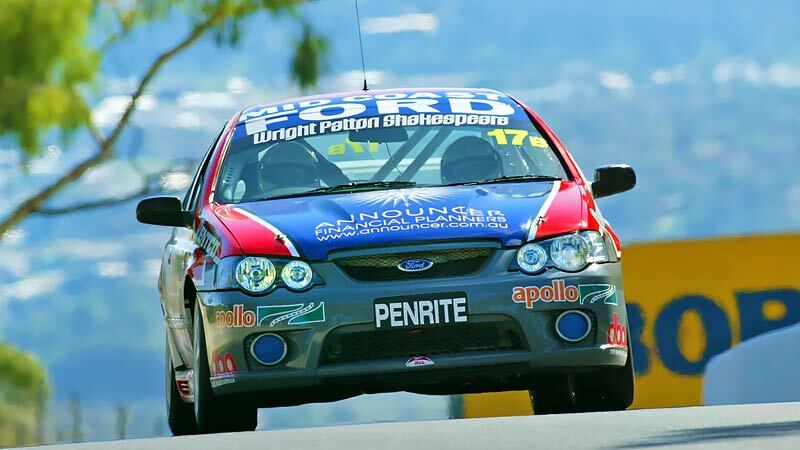 Normally a public road, state legislation heavily restricts use of the full circuit and there are just 4 motorsport events held there annually. Loved the Bathurst drive. Would have liked a couple more laps. Would do it again-please let me know when it’s on again. 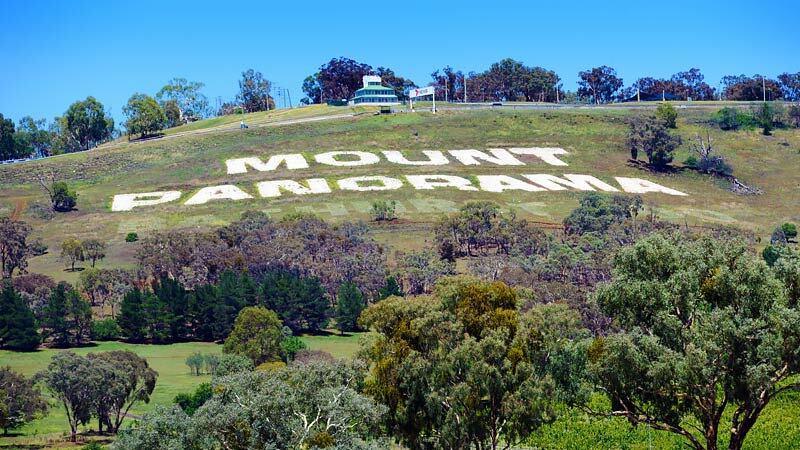 The opportunity to drive Mount Panorama was absolutely awesome. However, the vehicle I was in charge of had issues(fuel or electrical) which left me not knowing how the car would respond at any situation. This has put a dampener on my experience. Absolutely fantastic experience, great friendly and accommodating staff. As a big motorsport fan I would recommend this to anyone for a truly unique experience of driving on one of the worlds most iconic circuits. 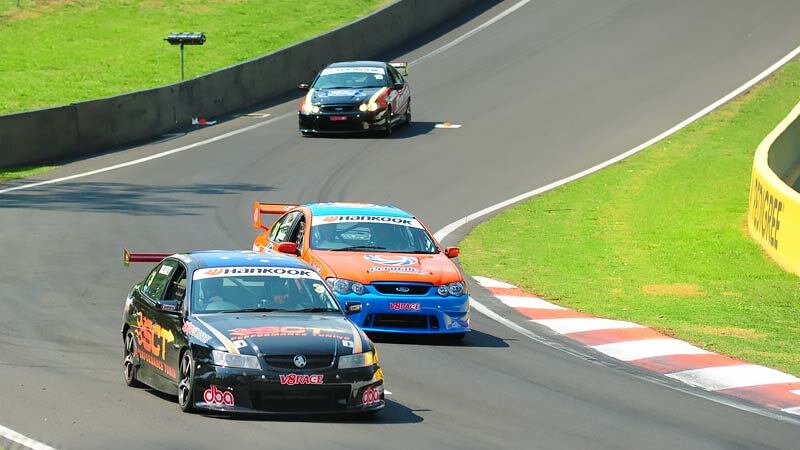 How many people can say they have driven at speed at Bathurst, loved it! I thought that the day was great. A few thoughts Step 1 was really easy to do, but from there it wasn't really clear what to do next - just a sign would have made it easy to know you like up to get your name ticked off. Also there was a photo with the Car, but maybe you could have had one in the garage that people could get their own photos with and not do it on Pit Lane? I'm sure that you limit the cars to 4th gear because you are limiting the speed to 200, but felt like we could have used 5th. This adventure was awesome. Dream come true for me to do laps around the iconic Bathurst circuit in a V8. Hello I think it was done in professional manner I definitely do it again or tell a friend. Thank you it was great.